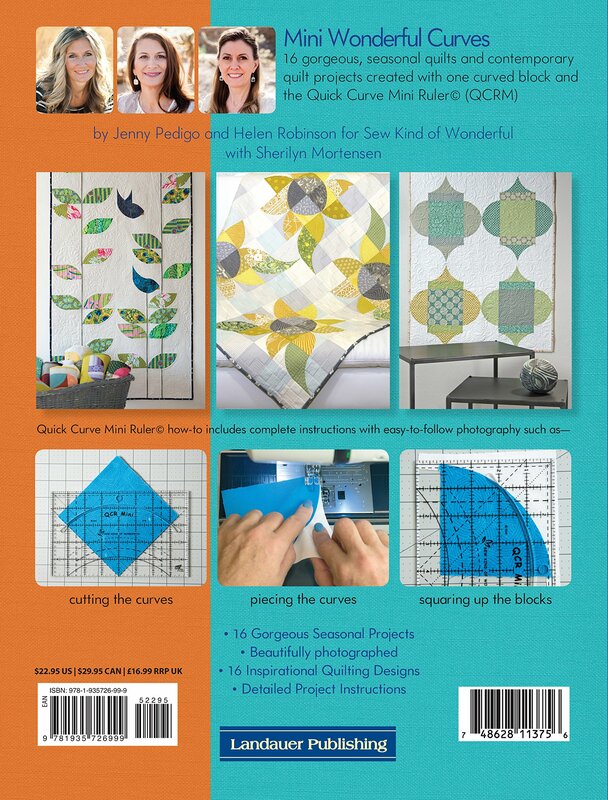 The Sew Kind of Wonderful team is back with beautiful curved quilts made with the mini-version of their award-winning Quick Curve Ruler©! 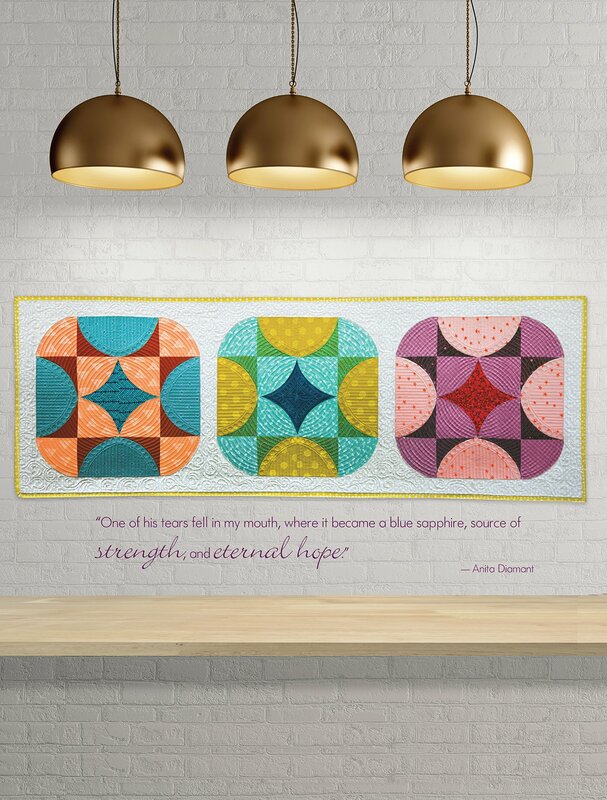 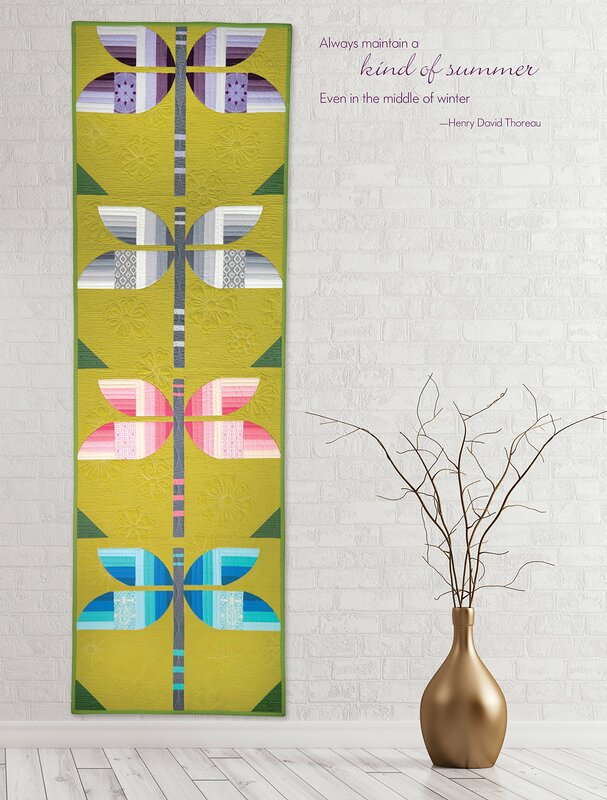 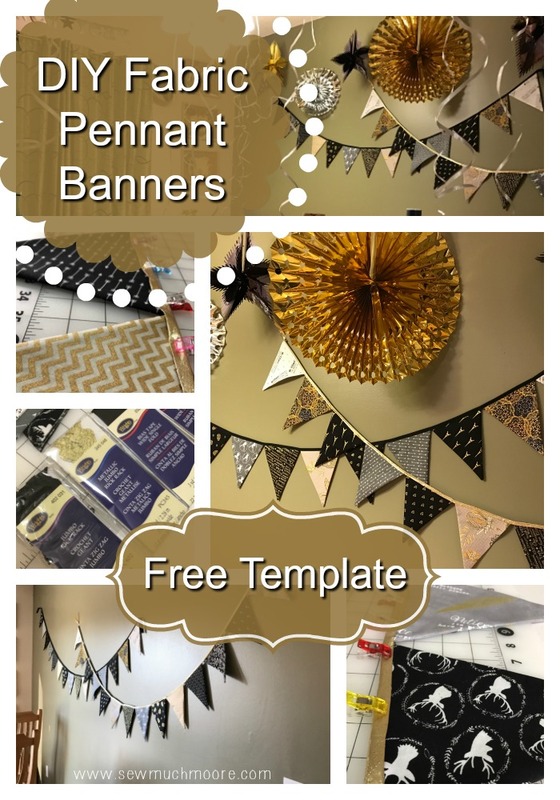 More than just a how-to on using this innovative tool, this book features 16 new and exclusive patterns for wall hangings, runners, and quilts that celebrate the seasons and special holidays all in the unique Sew Kind of Wonderful style. 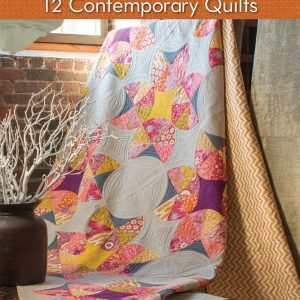 Tulips, sunflowers, pinwheels, hearts, fall foliage and more grace their beautiful quilts. 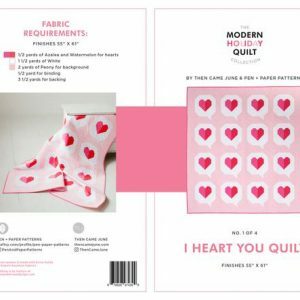 Sew Kind of Wonderful projects are always fresh and contemporary with a curvy flair combined with fabulous textures and color combinations. 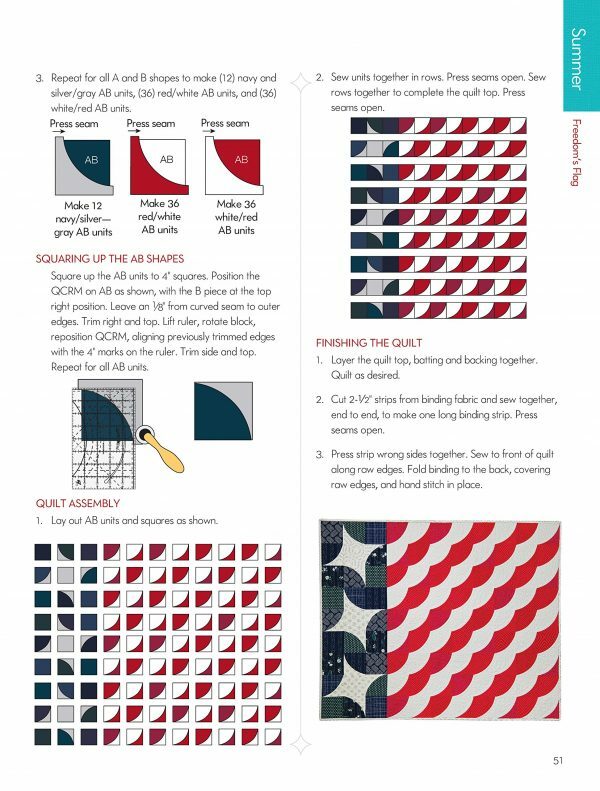 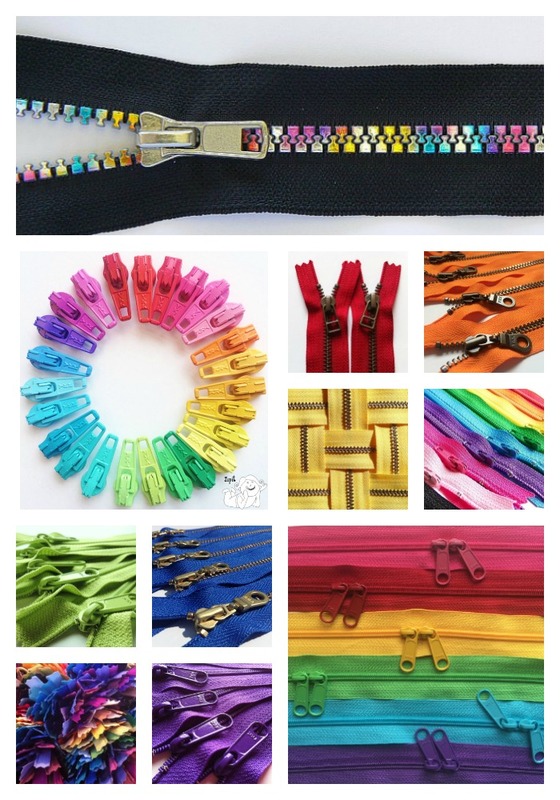 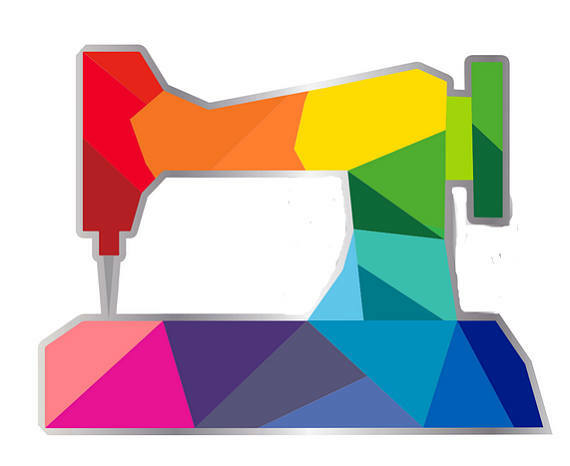 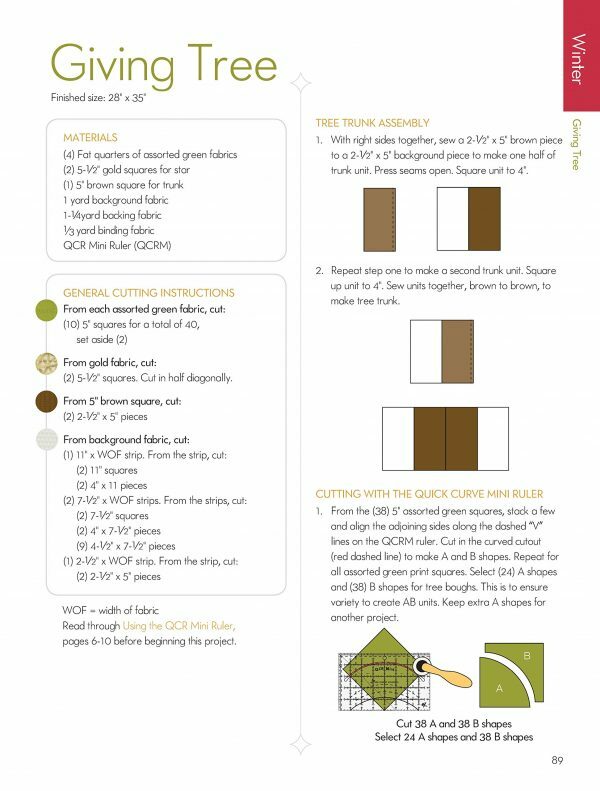 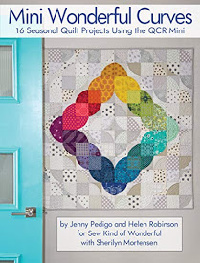 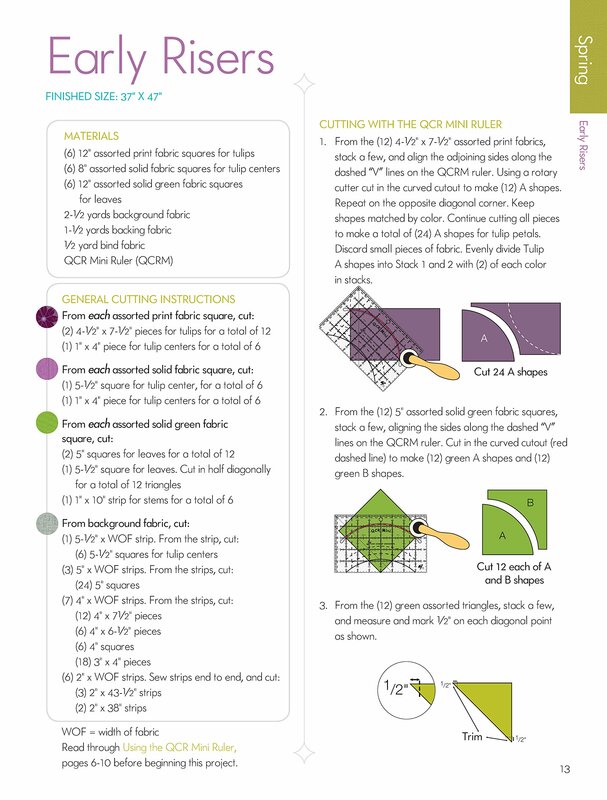 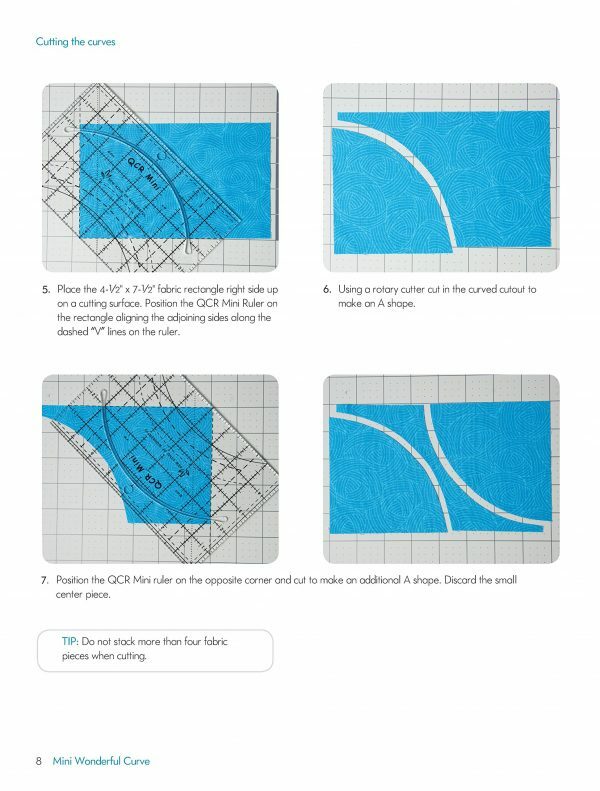 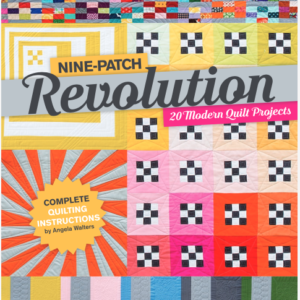 As an added bonus, the book includes the team’s gorgeous quilting suggestions.